Have you ever had that feeling of unrest after you’ve finished watching like 5 seasons of the best show ever, and now you’re too anxious to start watching something new, because you’re afraid it won’t live up to that previous TV show? Yeah, well, you’re not alone brother (or sister), and there’s probably a phobia named after that. Anyway, let me give you a few recommendations on what you might want to watch on TV in your spare time. One of the Korean shows that has become extremely popular in the Philippines, and it’s all thanks to the one of the cutest TV stars, Lee Min Ho, who now has a huge fan base there. 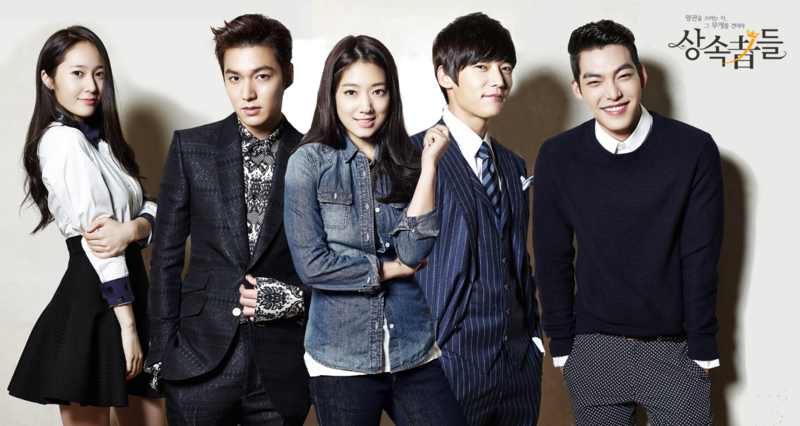 The series is pretty much a Korean version of “Gossip Girl”, featuring a bunch of rich high school students and their love lives. Who doesn’t like rom-coms, am I right? This particular one popularized the love team of Daniel Padilla and Kathryn Bernardo, getting them a lot of free publicity outside of the TV show, like, featuring them on magazine covers. 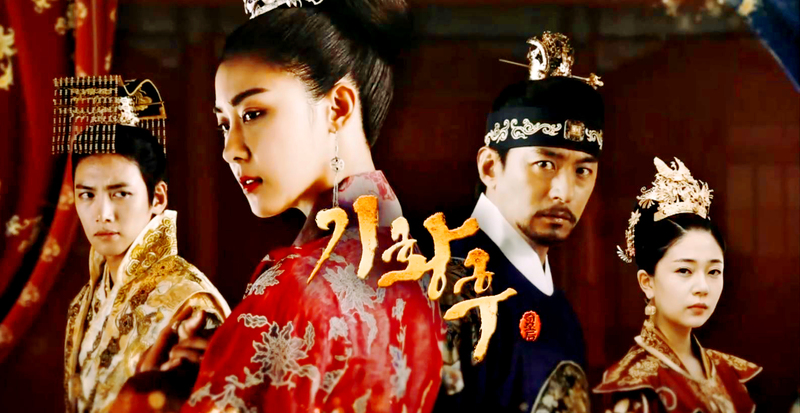 This fascinating South Korean historical TV drama has proven that Pinoys are all big fans of anything and everything Korean. It initially may seem boring since it’s a historical period show, it still successfully conveys the theme of empowering a woman who ends up becoming an empress of the Yuan Dynasty. Good stuff! This one’s all about angels, love and endless hope, starring the amazing Isabelle Daza, Pokwang, the child star Marco Masa, and a veteran actress Connie Reyes. Gabbi Garcia-Ruru Madrid’s first soap opera of GabRu. What, that’s not enough for you? Okay, this project was also Ai-Ai delas Alas’s first TV show in the Kapuso Network. The entire show was based on the 2005 movie of Angel Locsin and Richard Gutierrez. Friendship, love, betrayal – you name it, “Beautiful Strangers” has it all! This genuinely entertaining drama focused on the friendship and rivalry of Kristine (Heart Evangelista) and Joyce (Lovi Poe), as they explore their relationship and reveal secrets behind their connection to each other. 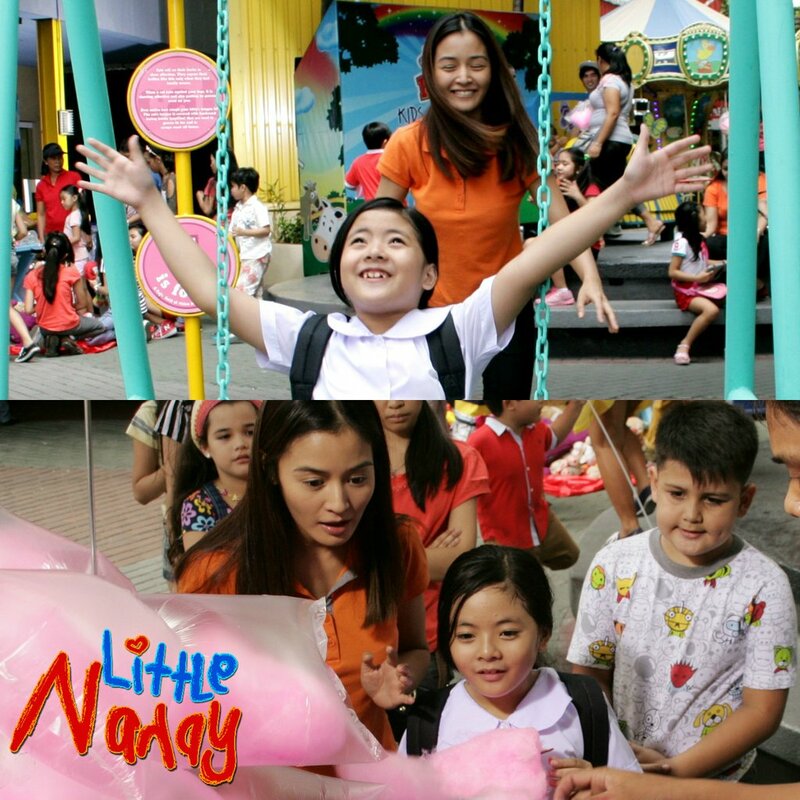 Little Nanay is the first major role of Superstar Nora Aunor. This heart-wrenching family-oriented TV show revolves around Kris Bernal’s character, an exceptionally smart yet disabled girl, who becomes a young mother. Let’s just say that one of the main reasons to watch this show is seeing Kathryn Bernardo and Daniel Padilla side by side. The 2015 version of “Pangako Sa ‘Yo” also benefited greatly from the on-screen chemistry of the AmoRado love team. It’s a combination of Amor and Eduardo, characters depicted by Jodi Sta. Maria and Ian Veneracion in PSY. 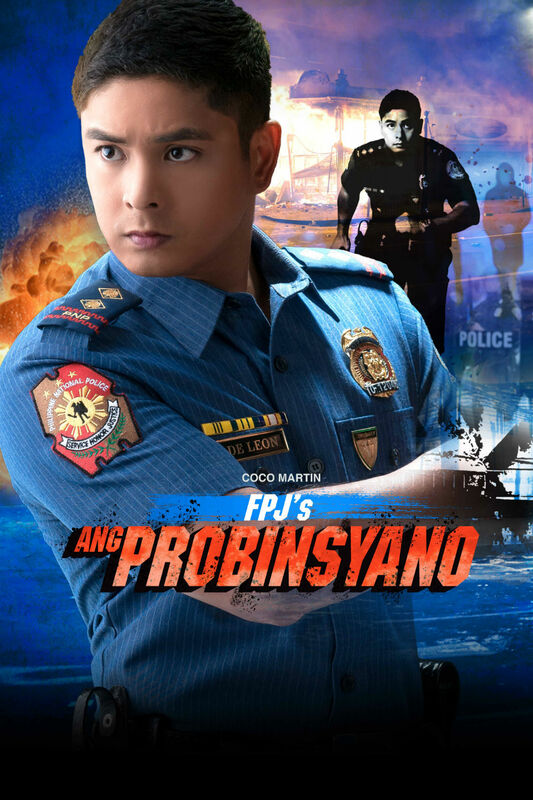 Simon Pineda as Onyok, the sidekick of Coco Martin’s character, Cardo, was probably the reason of this adaptation of Fernando Poe Jr.’s 1997 movie got a huge boost in the popularity. Even the poster looks badass, so you know what you’re getting into. This is the second time MariMar gets a show in the Philippines, proved to be just as popular as the ‘07 version with iconic Marian Rivera and Dingdong Dantes. The new 2015 version starring Megan Young and Tom Rodriguez, will keep you on the edge of your seat.